72h relief from dry, tight skin. 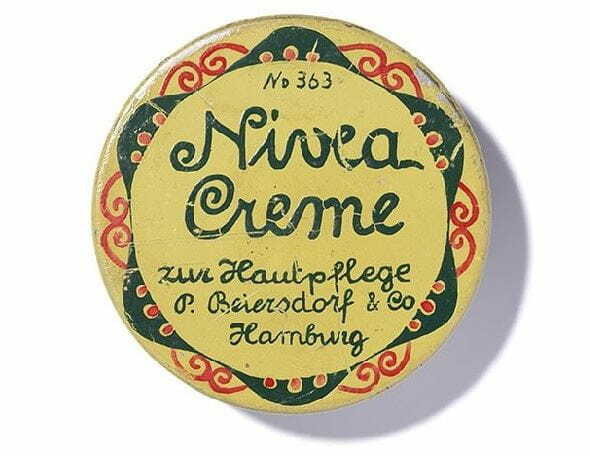 "The patented NIVEA formula is using the knowledge, that our skin contains sufficient moisture in its deeper layers. The unique composition of skin’s own moisturizer, moisture-locking lipids and care providing oils bind and hold water in the skin thus the moisture cannot evaporate easily into the surrounding area. The skin is well protected from drying out, because water loss is reduced and the moisture level of the skin is increased. 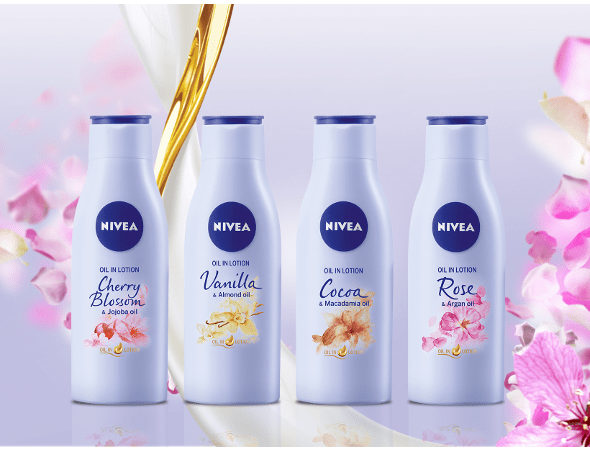 The latest testing methods have shown that the perfect combination of high quality ingredients of our NIVEA body milk and lotions together with the NIVEA DEEP MOISTURE SERUM locks in deep moisture & gives noticeably smoother skin for 72h with regular use." Formula infused with DEEP MOISTURE SERUM and dexpanthenol. Used regularly it gives you a comfortable skin feeling, relieving it from tightness for 72h. It soothes rough, dry skin and instantly calms irritated areas - after just 1 application.